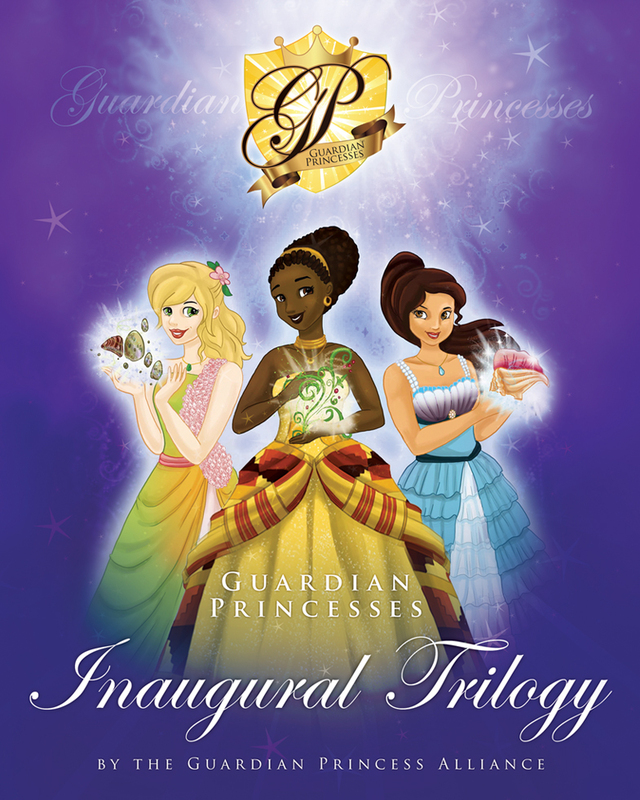 Recognizing the popularity and influence that the princess holds in our society, we have created the Guardian Princesses in order to transform the meaning of the princess. Although our Guardian Princesses are beautiful, they represent much more than external beauty. Our princesses model not only genuine friendship and caring for others, but also love of animals and other living beings. These princesses are brave, wise, resourceful, and inspiring leaders. They stand up against various villains and greedy kings who threaten their way of life and the ecosystems they inhabit. By working in cooperation with their people, their animal friends, and other princesses, they collectively overcome hardships and eventually defeat the greedy villains. These princesses don’t wait around for a prince to save them — they are a team of superheroines who save the world! 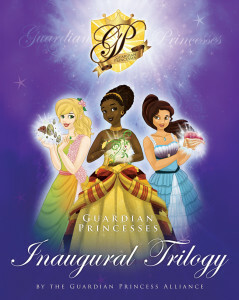 The Inaugural Trilogy contains the first three Guardian Princess Stories in a Special Heirloom Hardback Volume. 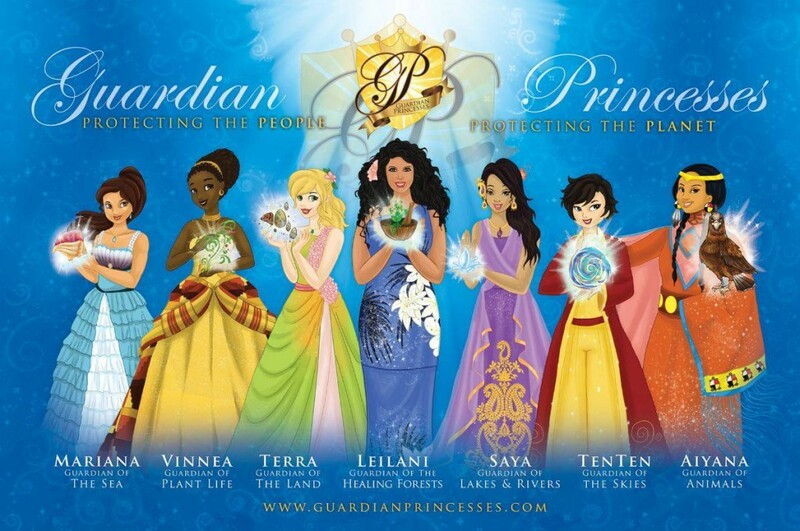 Princess Terra and King Abaddon; Princess Vinnea and The Gulavores and Princess Mariana and Lixo Island. Books will ship in 4-6 weeks.